We proudly provide our expertise to NW Oklahoma! 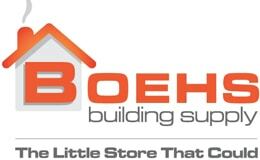 Whether you’re in for a cold winter’s night in Enid or Alva or you want to sit by the fire in Cherokee, these cold winter days with blustery north winds meet their match in the Boehs Building Supply Stove Room. This beautiful room, features numerous models of wood stoves! View our hearth and stove gallery. Each stove or insert is displayed with different types of stone or tile backdrops to create a truly unique shopping experience. Various other models of stoves are displayed on the Australian Cypress floor. Come on over – it’s worth the drive! For more information, contact us or call (580) 852-3664. With our new and enhanced firebuilder app! 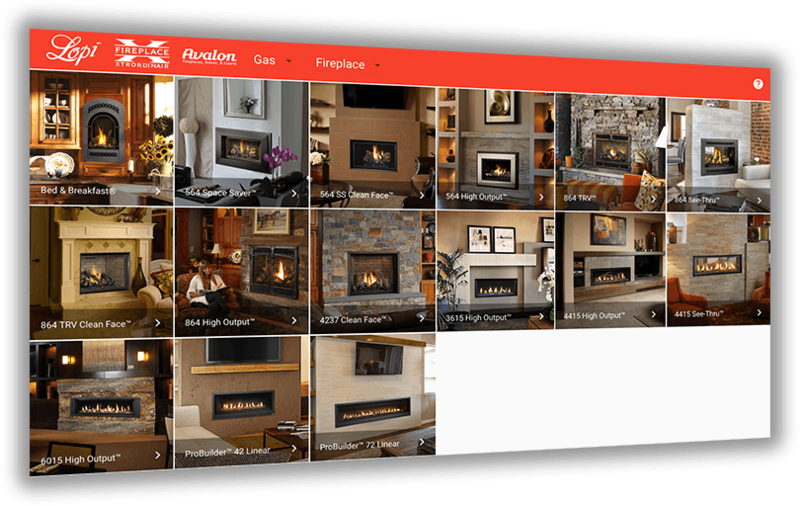 Pick your model, accessories and extras, then snap a photo of your room and upload it to the app to see what your new fireplace will look like in your room! Want to see more of the hearths we supply? Visit our gallery!